Week commencing Monday 3rd October. I also find that I spend a fortune in Tesco and so hope that by planning my meals and and ordering on line, I’ll save a lot of money. 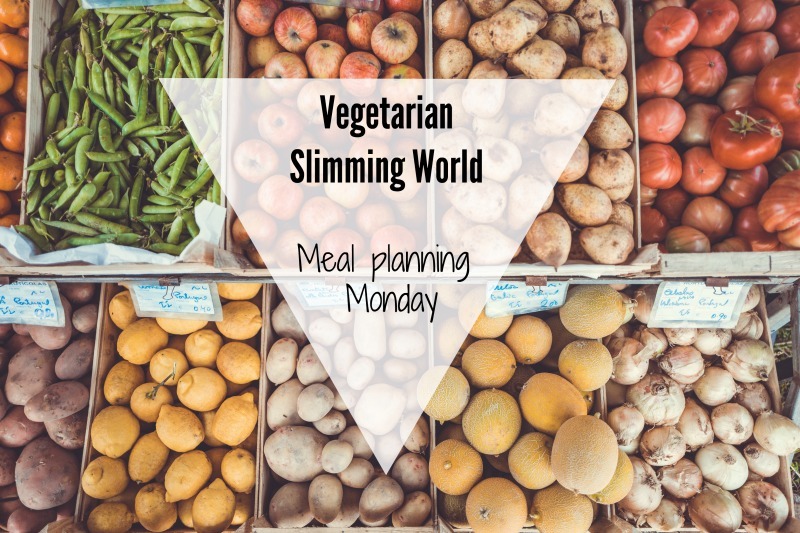 As I’ve mentioned, I’ve followed Slimming World before but not as a Vegetarian and so would love it if you can send any recipes that you recommend. I look forward to when I get a new job away from food and I can get back to Slimming World and lose this lard. Ooh I love these plans. I’m not a vegetarian but just about because I try to eat a lot of vegetables. Will definitely be trying some of these ideas. You do realise that muller lights are not vegetarian!!!! Hi this sounds great as I recently have turned vegetarian. Can I ask you what you lose on this weeks plan ? 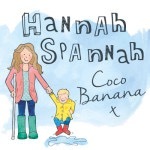 Your menu looks fab Hannah. I am nearly at the 2 stone mark, I have a long way to go so love checking out blogs for ideas, it’s very easy to get stuck making the same food week in, week out once you’ve found what works. Pippa, that is incredible! I am really struggling during the school holidays and am not making much progress. What are your tips? !